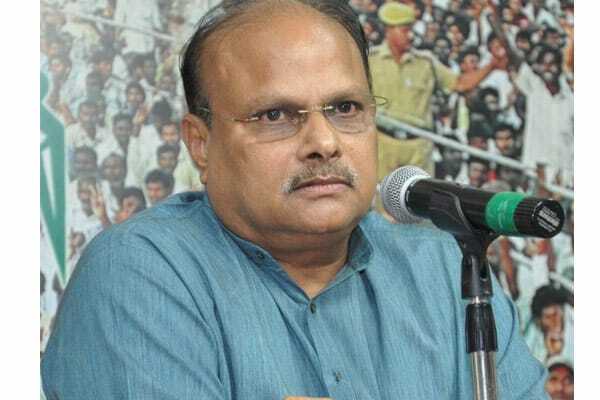 Finance Minister Yanamala Ramakrishnudu and Home Minister N. Chinarajappa said here on Sunday the State government was going to give priority to urbanisation in the coming days and that was the reason it had constituted urban development authorities in different cities, including the Godavari Urban Development Authority (GUDA). Addressing a public meeting in connection with felicitation of GUDA chairman Ganni Krishna, Mr. Yanamala said the State government had taken up various projects with the support of the Union Urban Development Ministry. It would take up some more under the newly established UDAs. He said urbanisation would provide more employment and help improve infrastructure. Mr. Chinarajappa said the GUDA was going to benefit Kakinada, Pithapuram, Rajamahendravaram and other municipalities and the overall development of the district. Minister K.S. Jawahar, MP Thota Narasimham, MLAs Butchaiah Chowdary, Akula Satyanarayana, Jyothula Nehru and others participated.